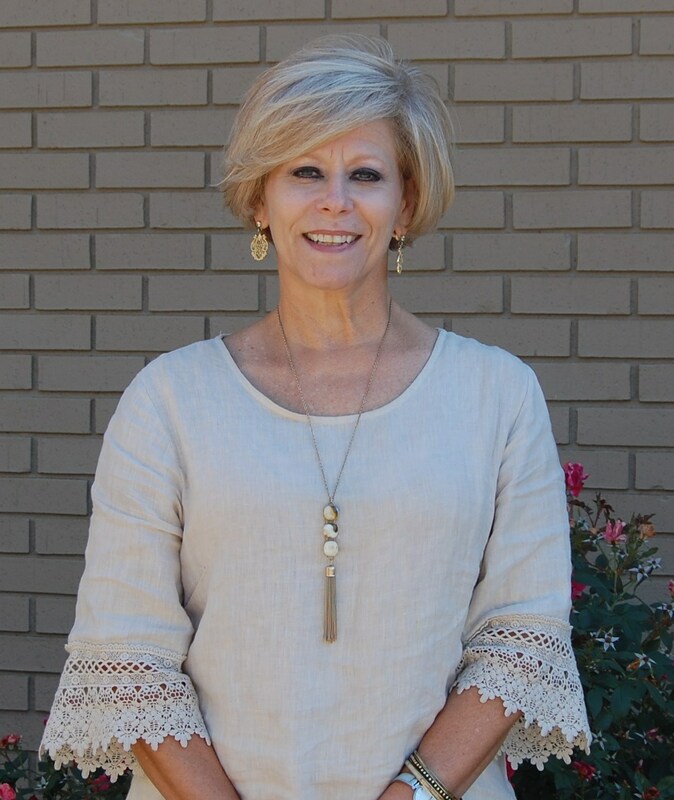 Mrs. Wood brings over 35 years of experience as an educator in Georgia to GRACEPOINT School. 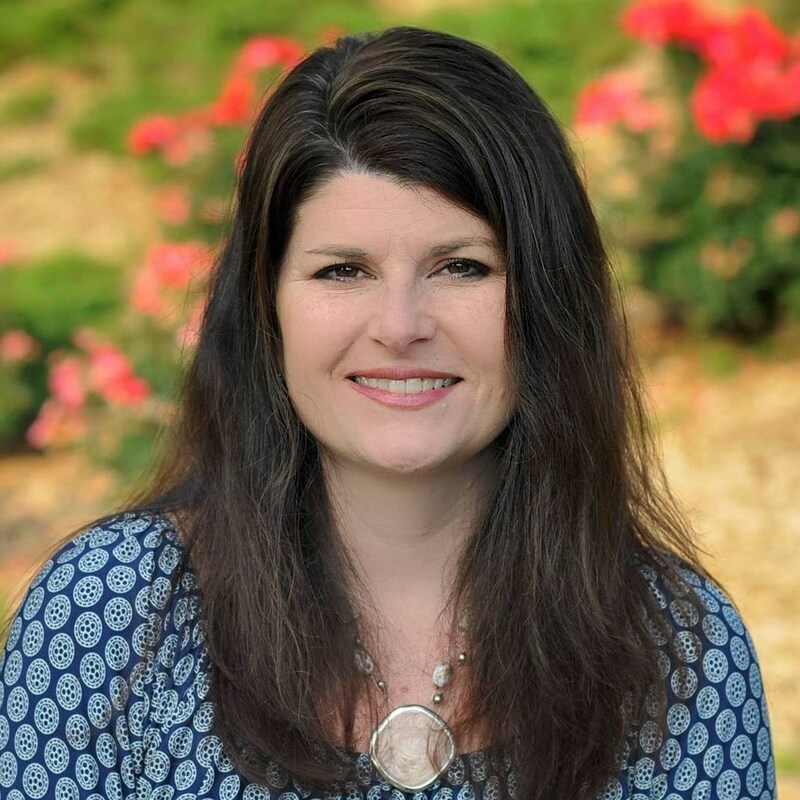 Since 1995, Mrs. Wood has represented the Southern Association of Colleges and Schools and the Southern Association of Independent Schools as an Accreditation Team Member. During that time, she mentored and encouraged elementary school principals, instructional leaders and teachers. 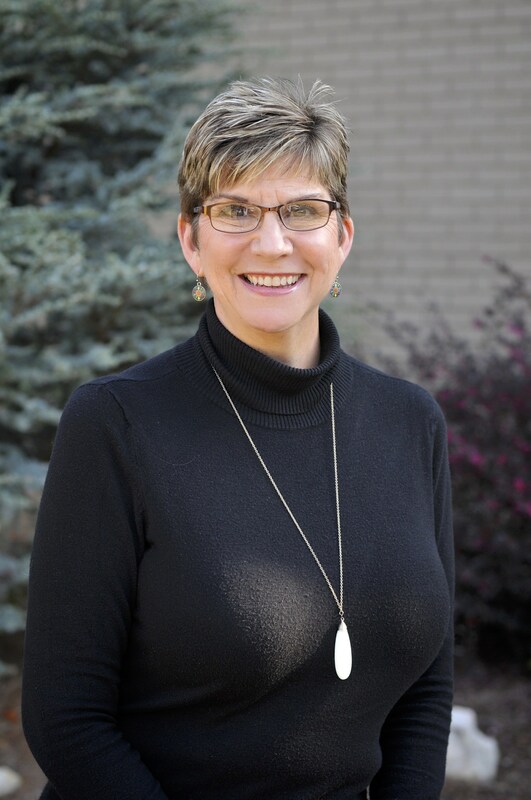 Mrs. Wood's most recent roles include Director of Curriculum at Christ the King Catholic School and Elementary Principal at Wesleyan School where she managed and mentored a staff of 60 educators. Mrs. Wood's professional affiliations include the Association for Supervision and Curriculum Development, Atlanta Area Association of Independent Schools, Atlanta Christian Schools Association, Georgia Independent Schools Association, and the Association of Christian Schools International. She and her husband, Jim, have two adult children and live in Atlanta. They enjoy spending their time as choir members and Newlywed Seminar Leaders at Peachtree Presbyterian Church as well as cooking and traveling with friends. Ms. Lashley began her teaching career in Knoxville, Tennessee. She has enjoyed teaching elementary students in Tennessee, North Carolina, and Georgia. She had the privilege to serve as a Teacher Consultant for the University of Tennessee‘s Appalachian Rural Systemic Initiative. In addition, she taught 3rd grade at Cornerstone Preparatory Academy. Ms. Lashley holds two degrees from the University of Tennessee. She has an undergraduate degree in Human Learning and Behavior, with a minor in Elementary Education and a Master’s Degree in Curriculum and Instruction. 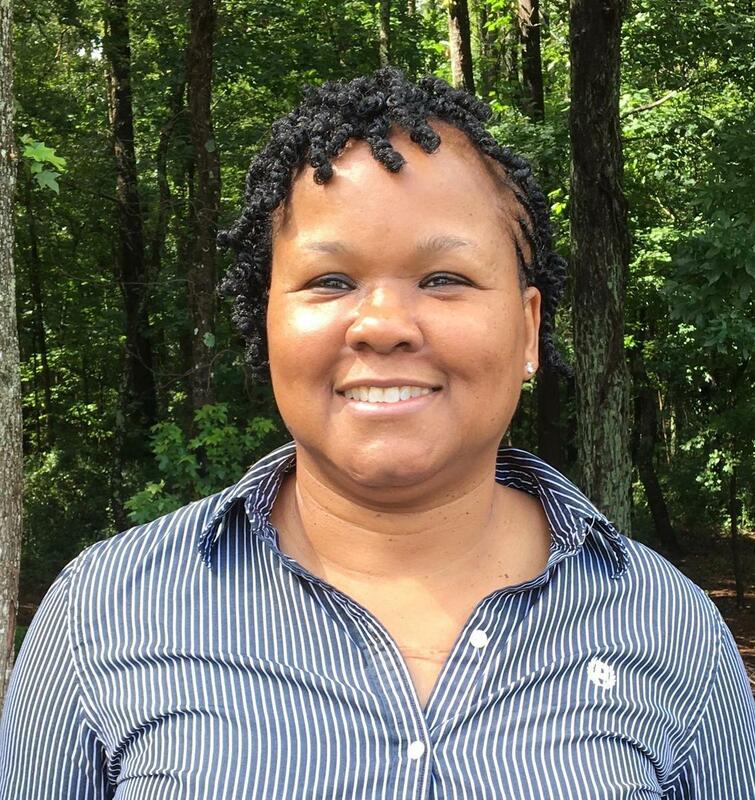 She holds a teaching license with the state of Georgia and is certified to teach all subject areas Pre –K through 5th grade. Ms. Lashley is an Associate with the Academy of Orton-Gillingham and is trained in the Wilson Reading Program. She is also trained in the Orton-Gillingham approach. Ms. Lashley is originally from Tennessee. After spending many years in North Carolina, Ms. Lashley and her two children moved to Georgia. She enjoys spending her free time with her family and her friends. She considers it a privilege to partner with the families of GRACEPOINT. It is her desire to not only bring learning alive, but to show her students the goodness and grace of Christ. Kyle Bice is excited to join GRACEPOINT school as the Director of Admission. She looks forward to sharing hope with families of dyslexic children in a Christ-following, grace-filled environment. Kyle graduated from Indiana University with a Bachelor of Arts. Previously she served as the Director of Admission at Eastside Christian School. She is a member of Eastside Baptist Church. She and her husband live in Kennesaw, and have one daughter at Rice University in Houston, TX-GO OWLS!! In her free time she enjoys hiking, reading, live theater and spending time with family and friends. Mrs. Spruill joined the staff of GRACEPOINT in 2014. As the parent of a former GRACEPOINT student, Susan has a passion to see dyslexic children reach their greatest learning potential in a Christ-centered environment. She has a Bachelor of Science degree in Health Promotion from Appalachian State University. Her previous work experience includes coordinating community and corporate wellness programs as well as marketing for a specialty physicians' practice. During her years as a stay at home mom, she served on the Women's Ministry and VBS Teams at church. She has lived in Cobb County for 13 years with her husband and 2 boys and attends West Cobb Church. In her free time, she enjoys photography, baking and watching her boys play basketball. Mrs. Drew joins GRACEPOINT this year as the Director of Finance. Originally from Detroit, Michigan, she has lived in Georgia for 14 years. As a parent of a GRACEPOINT 2nd grader, Mrs. Drew has a special love for the school as she sees everyday how the specialized teaching model and Christ centered environment benefits her own daughter. Mrs. Drew has two degrees from Georgia State University including a Master's Degree in Taxation. She is a Georgia licensed CPA. In her free time, she loves to read, watch documentaries, and travel with her husband and daughter.